One of the most amazing things about Lean manufacturing principles is how universal they are. Lean - a management philosophy derived mostly from the Toyota Production System (a method for the elimination of waste within a manufacturing system) is equally effective when applied to manufacturing, healthcare, government, or even construction, among others. Of course, the application of Lean is at various stages in different fields. 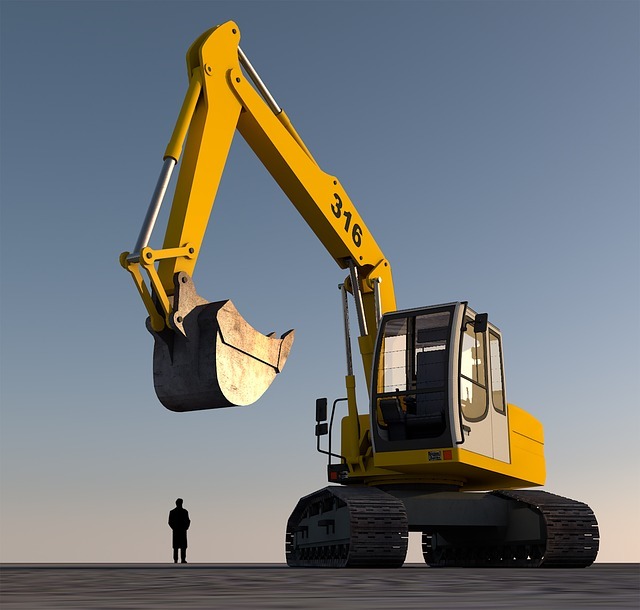 While Lean, having been created in the automotive industry, has long been applied in manufacturing, it is a relatively new concept in the construction industry. Those who have been working in and around construction for quite some time will know the construction industry has suffered deeply from a lack of innovation and systems improvement for as long as most can remember. A 2013 research article from the Alexandra Engineering Journal, Applying lean thinking in construction and performance improvement, found the construction industry is troubled with delay and often suffers cost and time overrun. The report states that the productivity of the construction industry worldwide has been declining over the past 40 years. Here in the United States, The Lean Construction Institute (LCI), a membership organization founded in 1997 to improve the Construction and Design industries through Lean approaches to project design and delivery, reports the construction industry has been falling behind at an alarming rate. The article went on to reference the statistic that 42% of 224 fatalities between 1990 and 2003 in the U.S. construction industry were linked to decisions made before construction began, during the design process. This need is clearly felt by those working in the industry itself, but those unfamiliar with Lean and the ways in which it can transform, streamline, and improve an organization, may be wondering if Lean is the right answer. Thankfully, though Lean is still new to the industry, there are already many in the industry around the world sharing successes with Lean, not only in design but in procurement, production planning, logistics, and construction as well. The Construction Lean Improvement Programme (CLIP) was created in 2003 to help the UK construction industry, inspired government reports pointing out the under-achievement of the industry, to improve its financial performance, provide a better product and service to its customers, and cope with a skills shortage. The first phase of CLIP focused on seven different construction projects, bringing to them simple Lean principles. The goal was to measure improvements and best practices. Each project had unique circumstances, and Lean construction was applied in different ways to each project. Though this pilot program took place in the UK, there are singular studies and reports of success with Lean in the United States beginning to emerge as well. Here at KaiNexus, our team works with a number of organizations in and around the construction industry, like BSA LifeStructures and JC Cannistraro. So far, we have seen these types of organizations make great strides in implementing continuous improvement, with the right tools. If you are in the construction industry and have questions about implementing Lean or continuous improvement software into your business, please contact us with your questions.